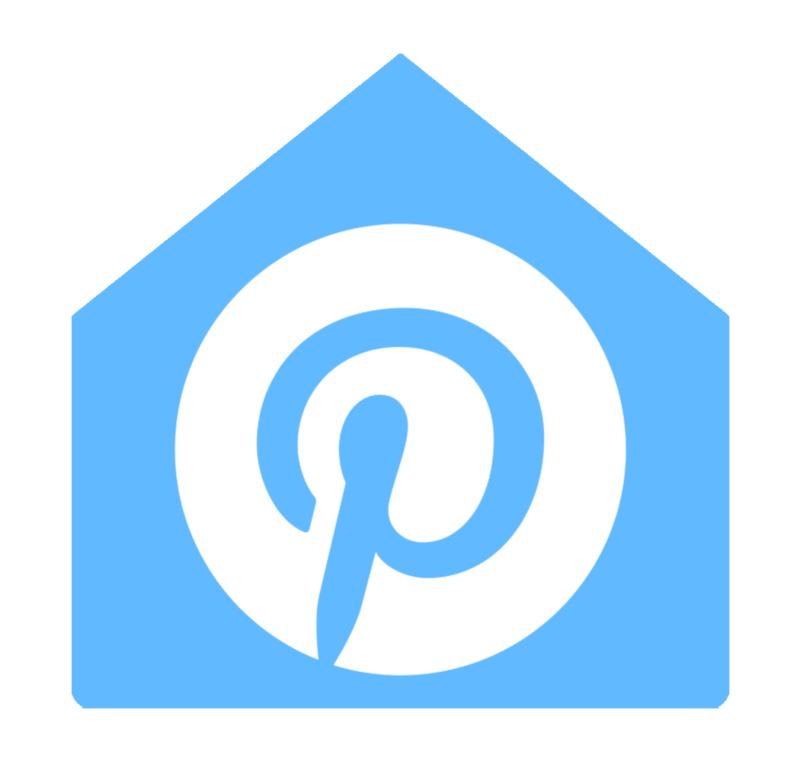 2×4 wood crafts are one of my favorite things to do on a boring Saturday afternoon. 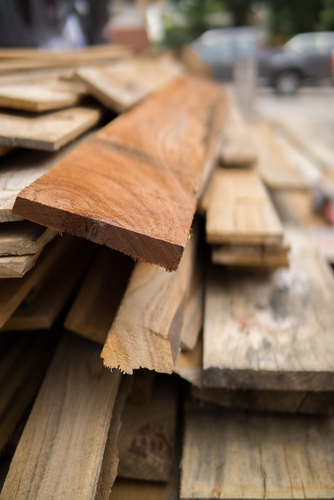 Not only are they a great way to reuse (and repurpose) any wood scraps that you may have, but they make a wonderful craft for the holidays as well! 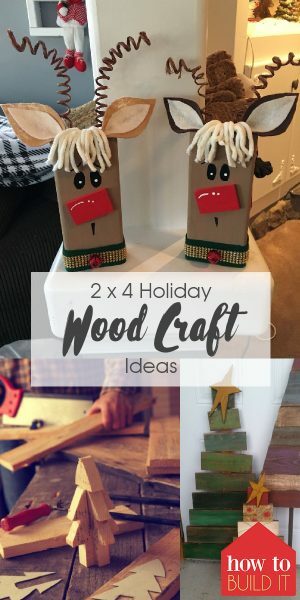 Add a little more love and holiday cheer with a few of my favorite 2×4 holiday wood craft ideas! Keep reading below to see what they are!